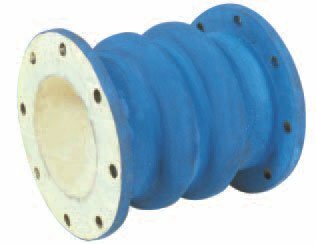 Novaflex rubber connectors are custom made to protect your piping systems from stress caused by vibration and thermal expansion and contraction. Food Grade. Available in a variety of materials and configurations.